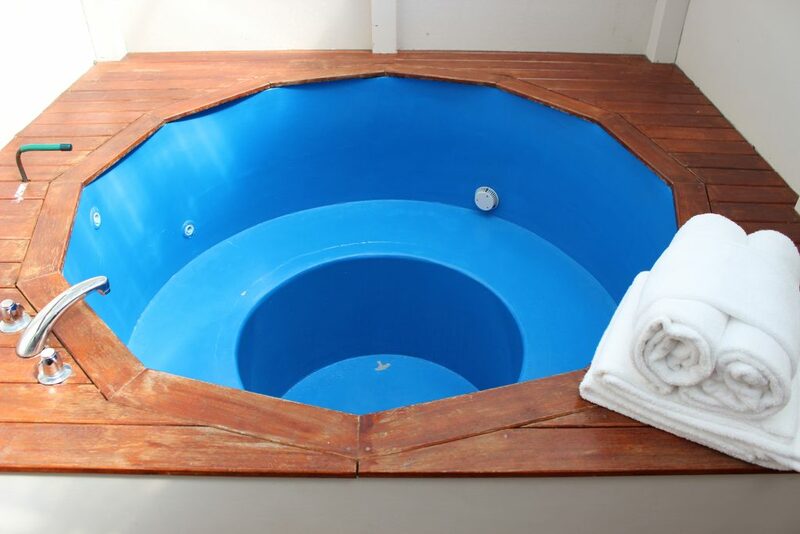 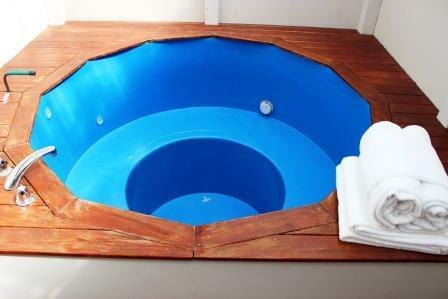 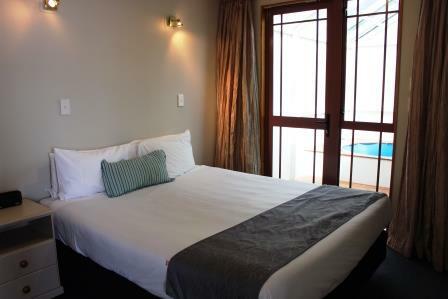 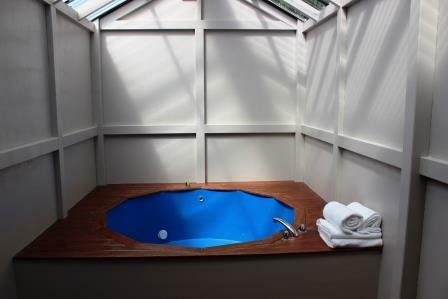 Spa pool is a popular addition to our One Bedroom Family Spa Pool Motel room. 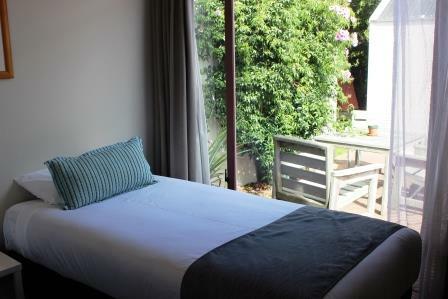 There is a Queen bed in the bedroom and two Single beds in the lounge with a private spa pool accessed from the bedroom. 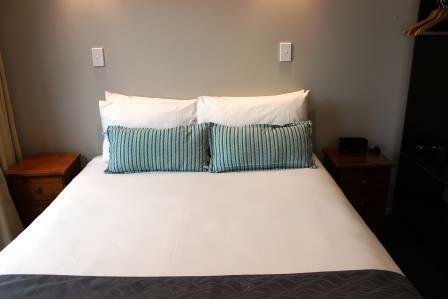 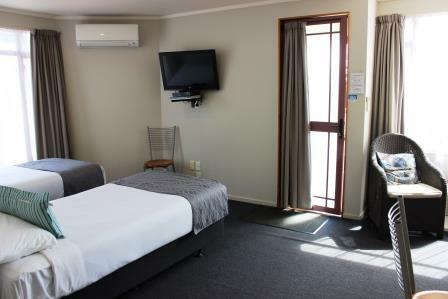 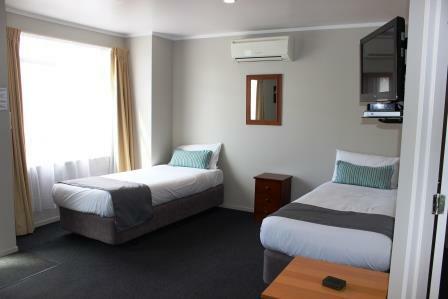 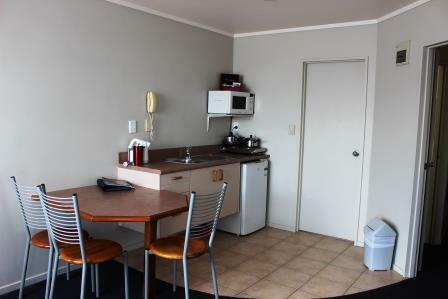 Facilities LCD TV, Sky, DVD player, kitchenette and Air conditioning / Heat Pump.